LG’s Business Solutions provide flexible, innovative products that are easy to integrate and can be customized to create sustainable levels of growth and value for solving your most critical business challenges. With a reputation for excellence and technology innovation, LG Business Commercial Displays has the advanced and flexible commercial display solutions to fulfill your business needs. 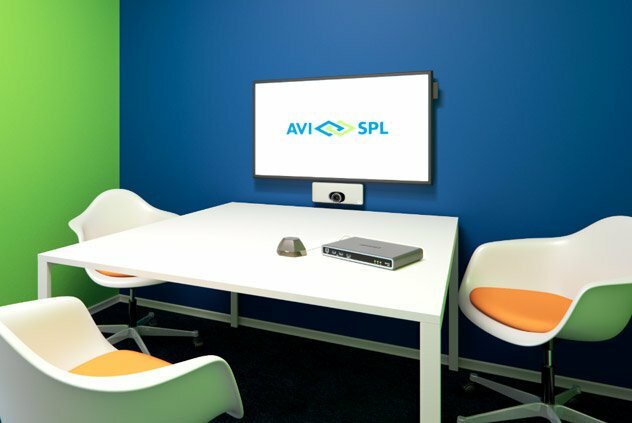 As the world’s largest and most trusted AV integrator, AVI-SPL partners with innovative visual collaboration technology manufacturers—like LG—to give you access to the most advanced, secure, and effective AV and digital signage solutions. Large 4K Ultra-High-Definition (UHD) displays present a huge opportunity for organizations that are looking to elevate their brand image, add wow factor to their messaging and create an exciting customer experience. Learn why 4K commands attention in this eBook. AVI-SPL and LG work together to deliver next-generation applications and create stunning visual solutions for real-world applications. With a strong global network, LG provides solutions that improve business outcomes for various industries including retail, hospitality, travel, corporate, and education. As an attention-grabbing medium, digital signage is a key component in providing your company message in vivid color and creating interactive experiences. Grab the attention of your customers and employees with display technology that fits your needs.